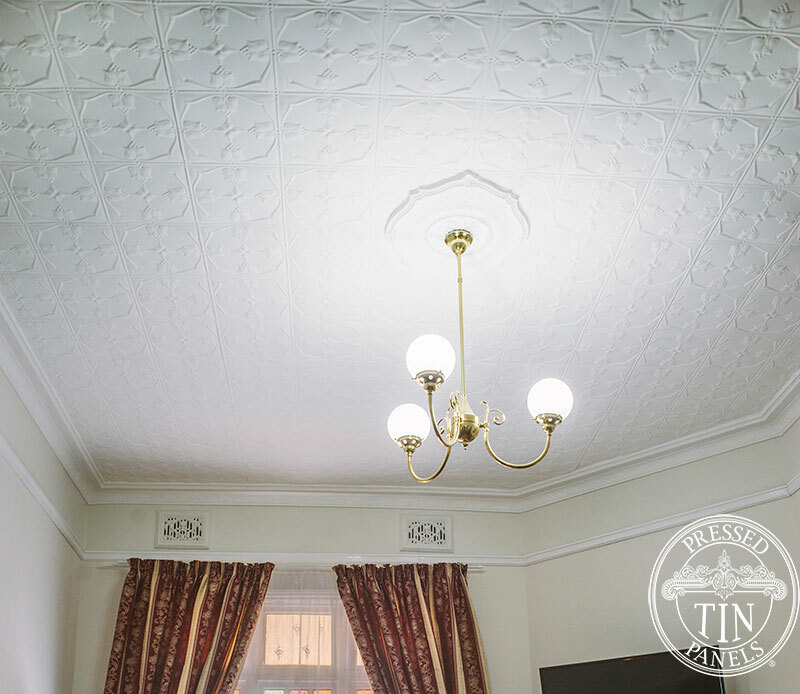 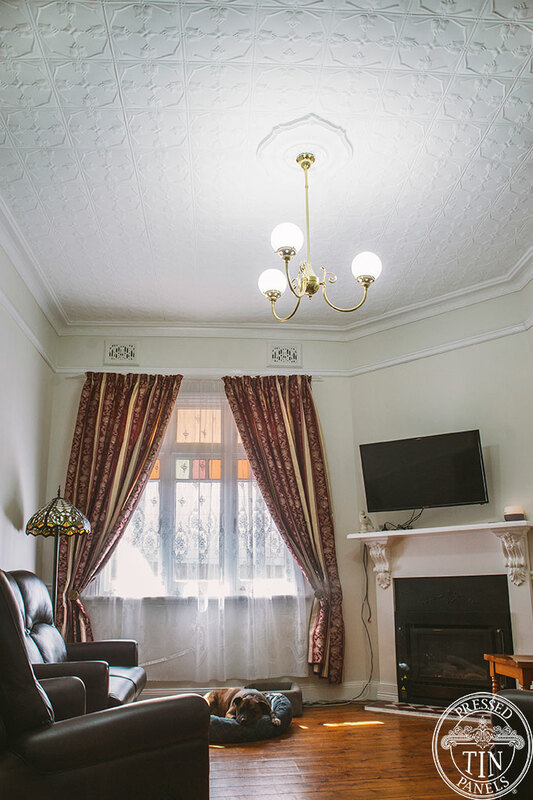 The Tulip pattern looks amazing as the feature ceiling of this lounge room. Teamed with high ceilings and kept wooden floors it is a traditional nod to the era of the home. 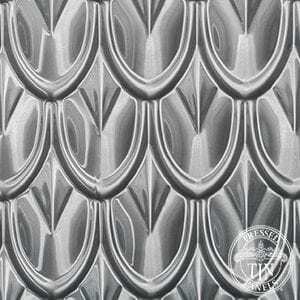 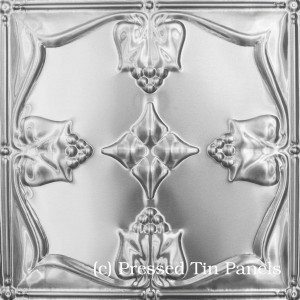 View the Tulip product page & select a sample here. 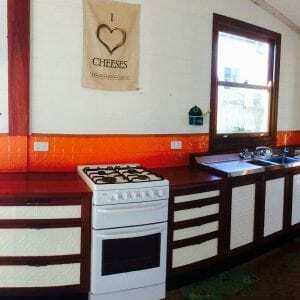 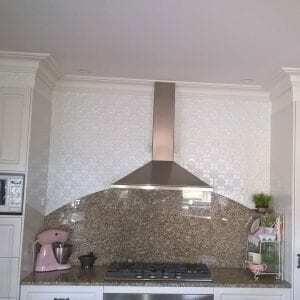 Click here to view this house’s renovated kitchen featuring the Wall Panel pattern.